Premier Medical Center is feeling human. Are you a female survivor of childhood or adult sexual assault? Apply for The Sacred Cycle's 7-month healing program. Available for Colorado female residents. Premier Medical Center is feeling energized. Premier Medical Center shared a post. 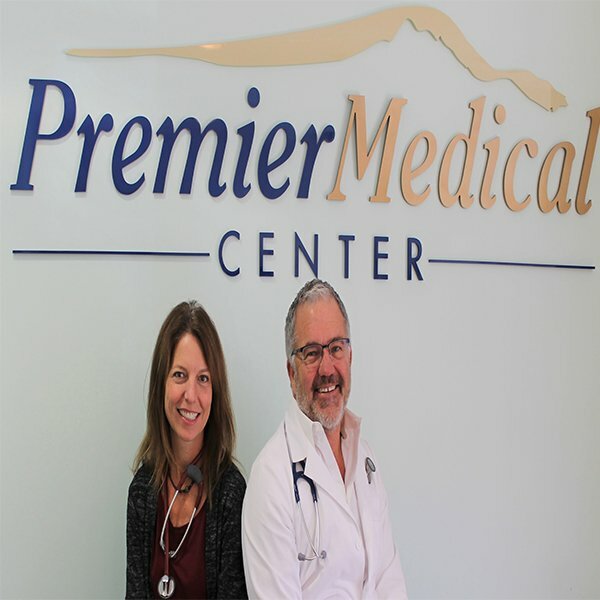 Premier Medical Center is thinking about doing something different. Premier Medical Center is feeling strong. Happy Wednesday to our facebook friends! Many of our patients have high blood pressure AKA hypertension (HTN). The reason we care about the numbers is because high blood pressure increases our risk for heart attack, stroke, vision problems, kidney problems and even sexual dysfunction! At Premier Medical Center, if you have high blood pressure, we want to work with you to help you lower it naturally if we can! Our Family Nurse Practitioner Lauren Gueriera offers health coaching for many health problems, including hypertension. Members of our practice can see us as often as they want to help reach their goals. Here's a quick summary of things you can do that we know can help! Keep in mind sometimes we still need to recommend medicine and we will if necessary! Interested in having your own doctor who makes house calls? You can with direct primary care!